The décor captures the mood with ornate arched windows, warm earthy tones and colourful murals flanked by a large wine display. La Campagnola warms the palate with delicious Italian cuisine and an a la carte menu that boasts delightful starters, salads and pastas. Starter recommendations include the pan-fried calf brains with brandy and cream, and the smoked salmon carpaccio. Salads and pastas offer substantial choices with an array of vegetarian options such as the penne Campagnola with cashew nuts, mushrooms and ricotta cheese. 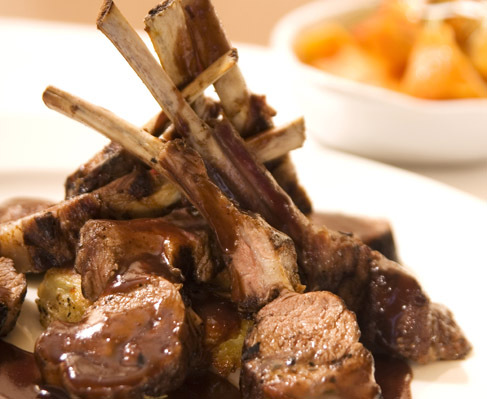 Main course specialities include a tender rack of Lamb, veal escalopes with asparagus, and a superb beef fillet, served only upon the whim of what is seasonal. 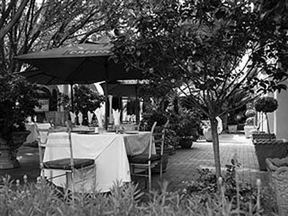 Dine within the warm surrounds or alfresco on the pleasant terrace wrapped in shrubs and trees, perfect for balmy summers. La Campagnola satisfies with delightful Italian delicacies that demand many return visits, so booking is essential. •	After 140 m, La Campagnola will be on the right. La Campagnola is 0.7km from the centre of Bryanston , the nearest airport 18.1km (Lanseria International Airport).